Obagi Medical Products, Inc. is an established pharmaceutical skin care company dedicated to the development of quality anti-aging products. Since 1988, Obagi has been reversing the effects of aging and providing its users with smoother, more evenly toned skin. There are multiple Obagi skin care lines, each of which is specially designed to meet the unique skin care needs of people with all types of skin. From the acne treatment products to the skin brightening formulations, many of the Obagi products and active ingredients have undergone extensive clinical studies to prove their safety, efficacy and results. that a lifetime of youthful and glowing skin begins at an early age? 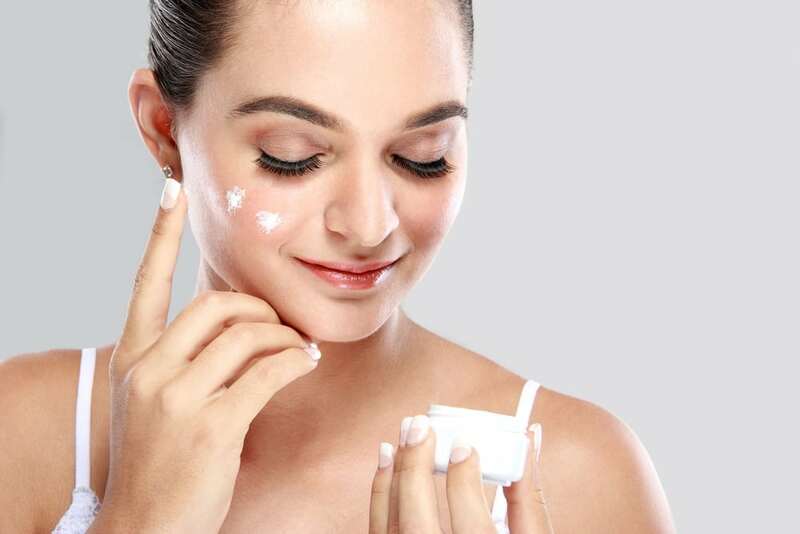 People as young as their teens and 20s should be invested in a quality skin care regimen under the advisement and supervision of a skin care professional. By choosing quality, prescription-strength skin care products, a person can receive individualized prevention and treatments that will keep skin looking its best for life. 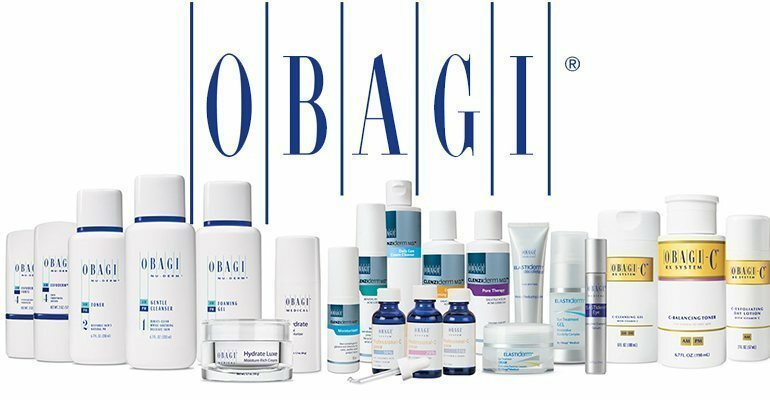 What makes the Obagi product line so special? Obagi products are comprised of prescription-strength formulations available only from skin care and medical professionals. The Obagi product line is designed for people of all ages and all skin types. It was developed with the goal of delivering and maintaining dramatic results in as little time as possible. What types of Obagi products are available? Obagi has several skin treatment systems, each of which serves a different purpose. The systems can be divided into five categories – transformation systems, targeted solutions, essential products, skin recovery products, and in-office procedures. The transformation systems are daily skin care regimens designed to combat and reverse the signs of aging at various stages of life. For example, the Obagi360-C Rx System may be right for a person in their late 20s to early 30s who is just noticing the early signs of aging. The Obagi Nu-Derm System, however, may be more appropriate for a person with more mature skin or more obvious signs of aging. Other systems include solutions that target acne, under-eye bags, wrinkles, and scars. How do I know which Obagi products are right for me? Because the Obagi products are uniquely formulated with specific skin types in mind, you will need to schedule an appointment at our office to determine which product line is right for you. Obagi has helped transform and preserve the skin of people all over the country. Come find out what sets these products apart from the rest. Schedule your appointment today.